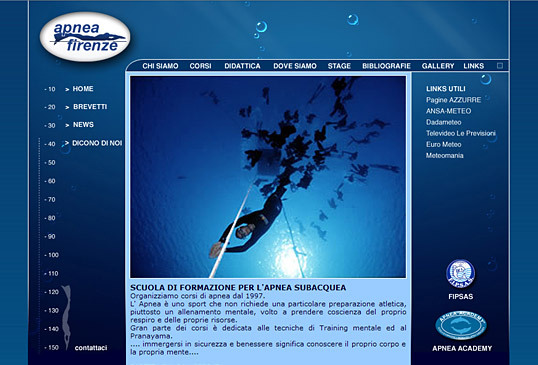 TRAINING SCHOOL FOR UNDERWATER DIVING. 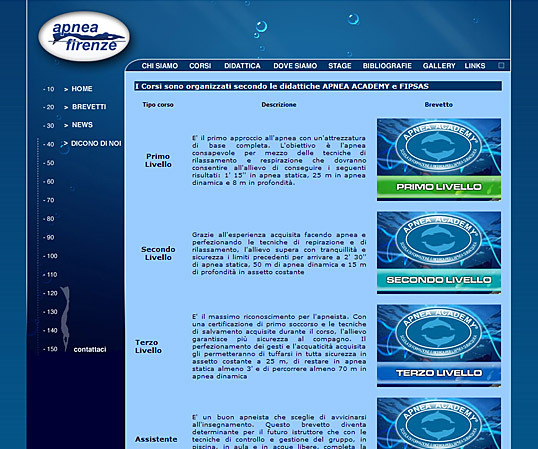 Organizes diving since 1997. 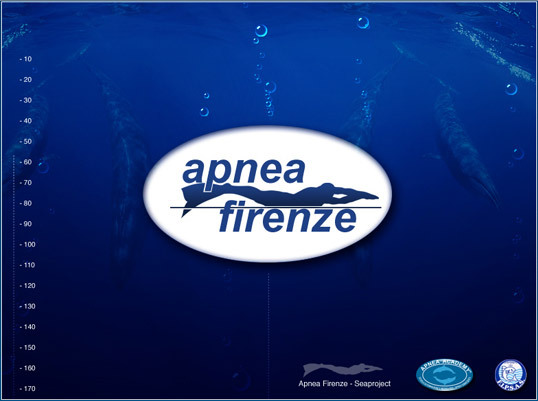 Apnea is a sport designed to be aware of your breathing and resources. Much of the course is devoted to the techniques of mental training and the Pranayama. To dive safely and well-being, learning to know your body and mind.